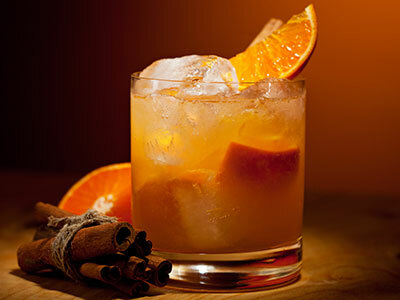 Harvest season is here: Clear the fallen leaves from your patio and begin collecting wood and stones for an epic fiery feast that will make our cave-dwelling ancestors proud. 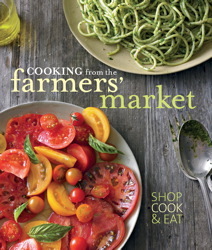 Try these books for planning the perfect fall soiree, with tips for cooking, cocktails, and decorations. 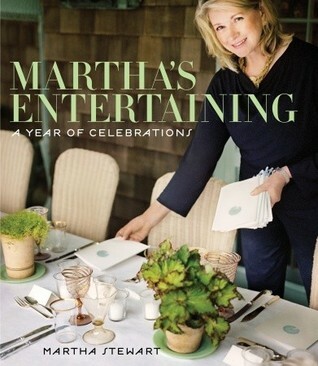 In this exquisite and very personal book, Martha Stewart welcomes you into her world, where she entertains in the expressive and beautiful style that she has made so famous. Draw inspiration for decorations, meals, drinks and appetizers from Martha’s festive garden and patio parties. 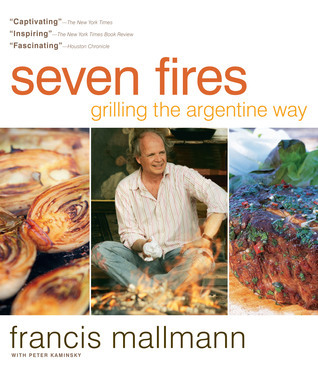 Gloriously inspired recipes push the boundaries of live-fired cuisine in this primal yet sophisticated cookbook introducing the incendiary dishes of Chef Francis Mallmann, a culinary star admired by luminaries such as Francis Ford Coppola, Madonna, and Ralph Lauren. The seven fires of the title refer to a series of grilling techniques that have been singularly adapted for the home cook. 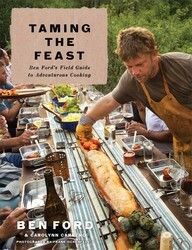 In Taming the Feast, acclaimed chef Ben Ford shares his adventures in outdoor cooking for large groups and his expertise in grilling, smoking, and roasting. 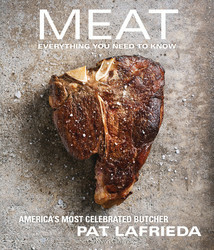 His recipes and techniques are perfect for the DIY guy (or gal) who wants to use his manicured, picket-fenced backyard for a ranch-style pig roast, fish fry, or barbecue. Urban gourmets obsessed with sustainability will dig the whole-beast recipes, which emphasize that no part of your prey go to waste. 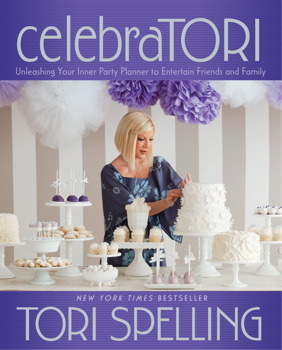 celebraTORI covers all the basics, from discovering new reasons to celebrate and choosing a concept to decorating, creating flower arrangements, making refreshments, and building the cornerstone of any great party: the dessert table! 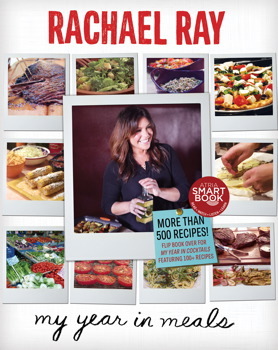 The best part is that all of Tori’s suggestions, including her mouthwatering recipes, are 100 percent do-it-yourself. 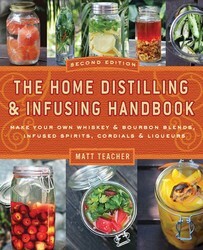 Create your own signature blends at home with the fully updated and newly expanded edition of The Home Distilling and Infusing Handbook, featuring dozens of creative infusion recipes! 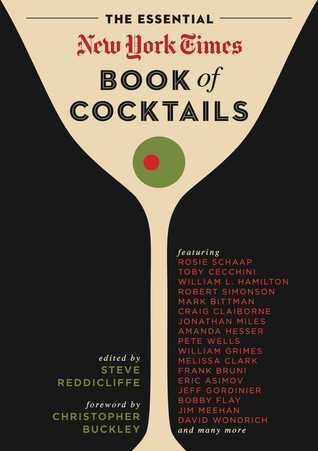 Includes fifty unique recipes for cocktails such as Smoked Bacon Bourbon, October Apple Liqueur, Horseradish Vodka, Silver Kiwi Strawberry Tequila, Cucumber Gin, Cherry Whiskey, and Blueberry Bourbon.